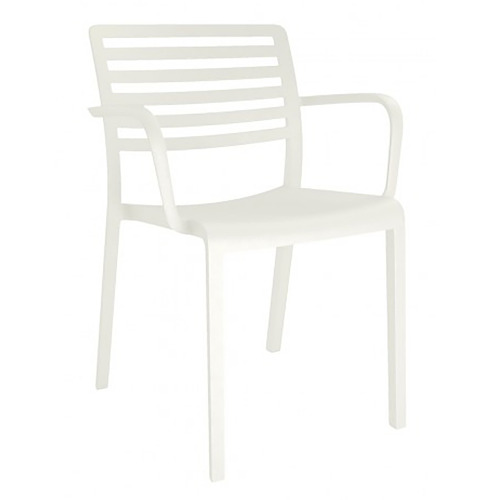 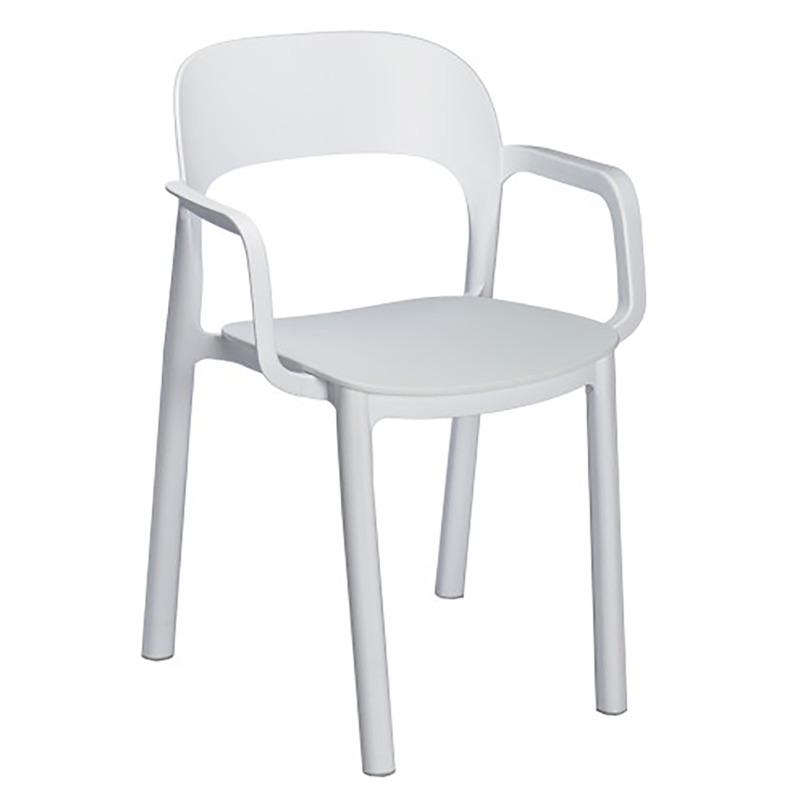 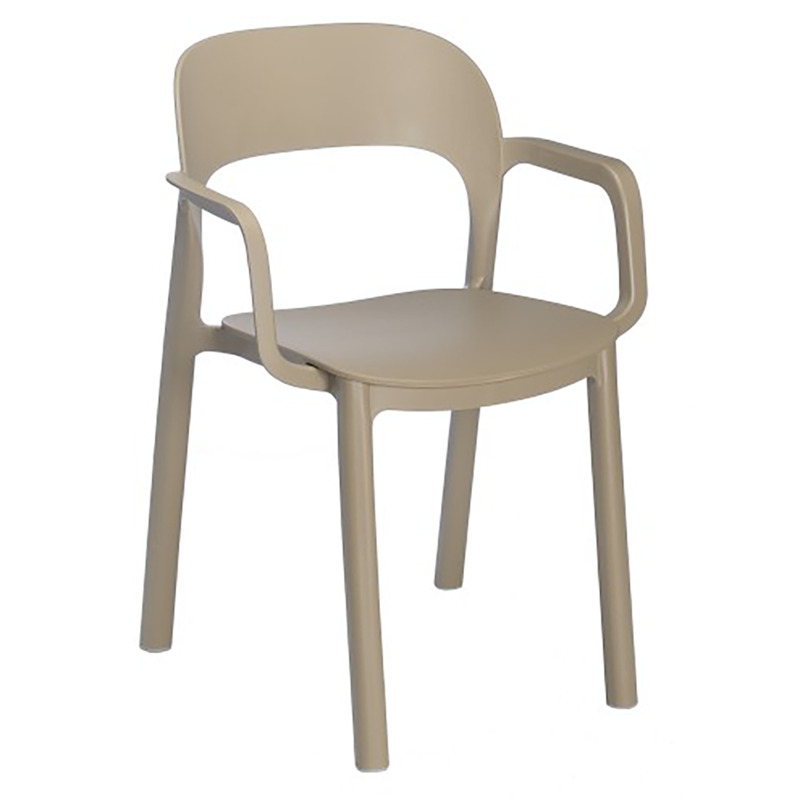 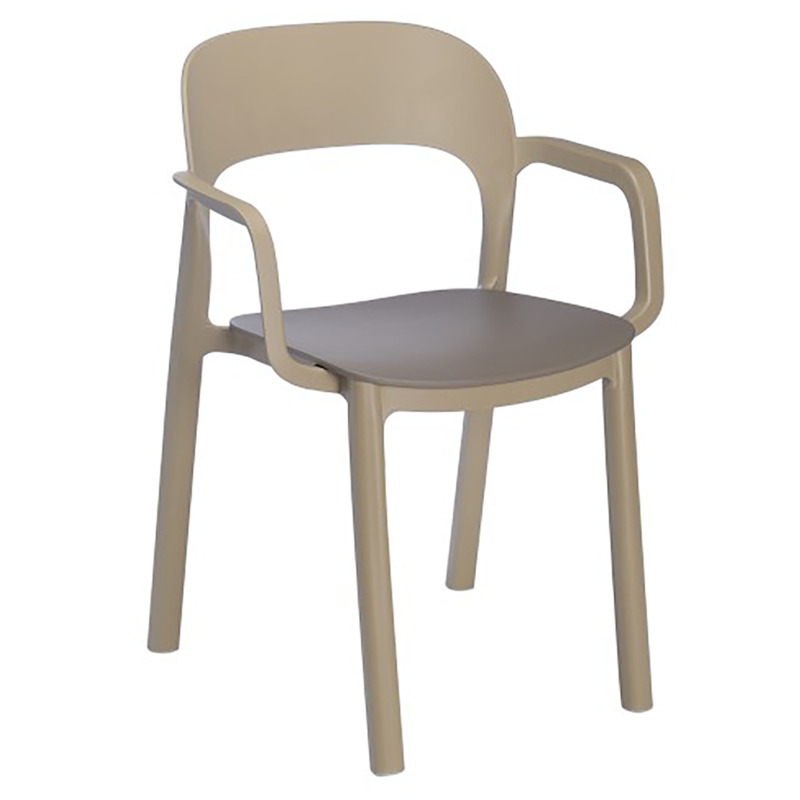 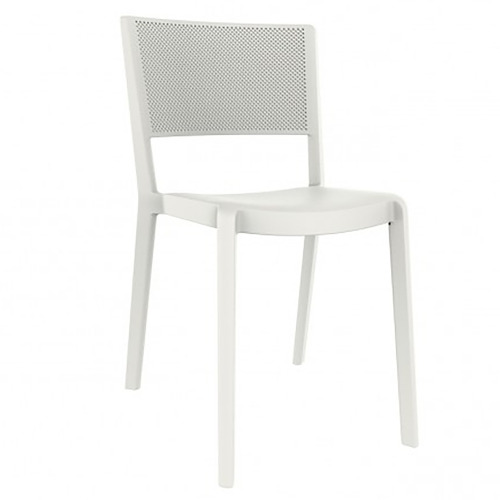 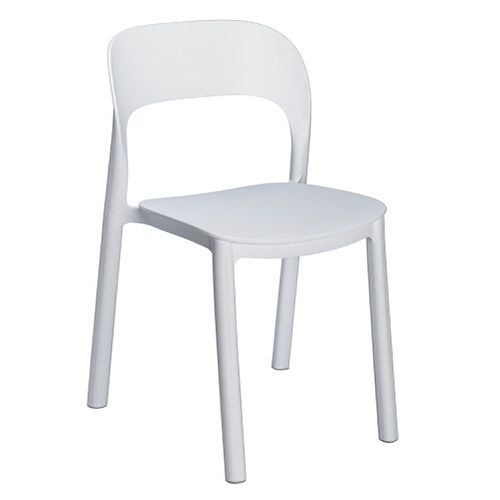 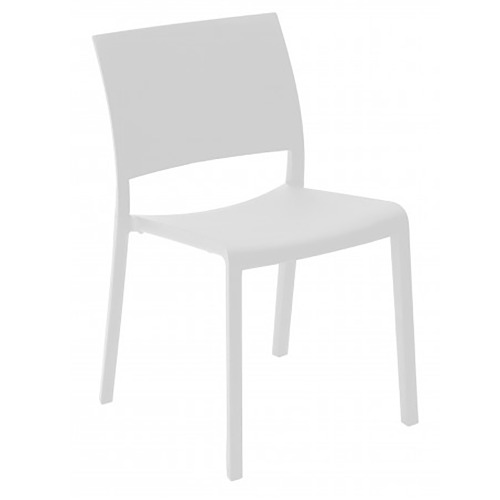 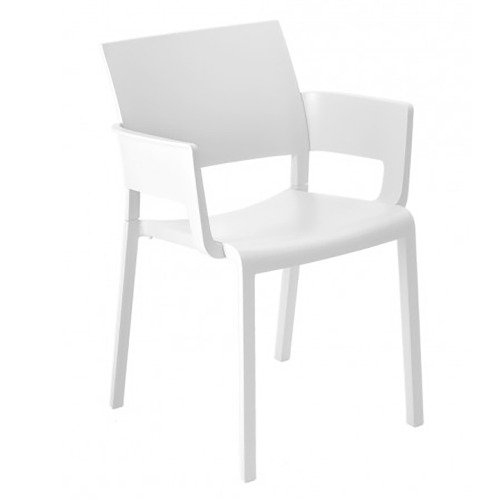 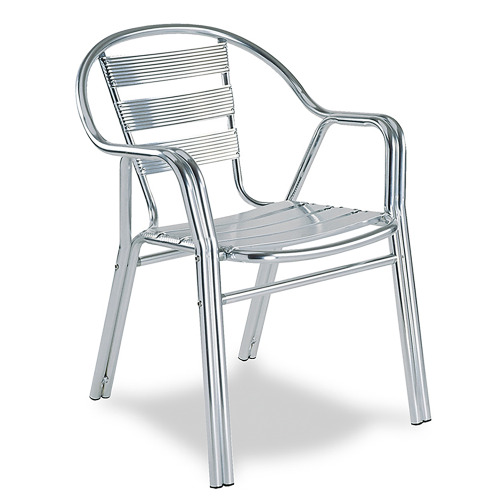 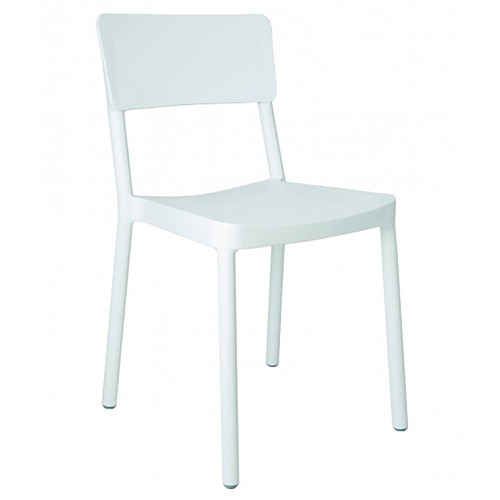 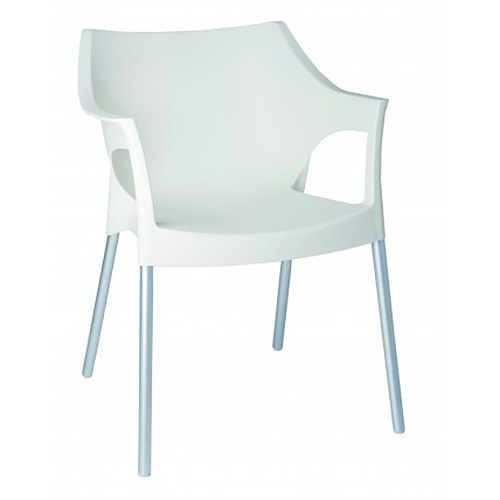 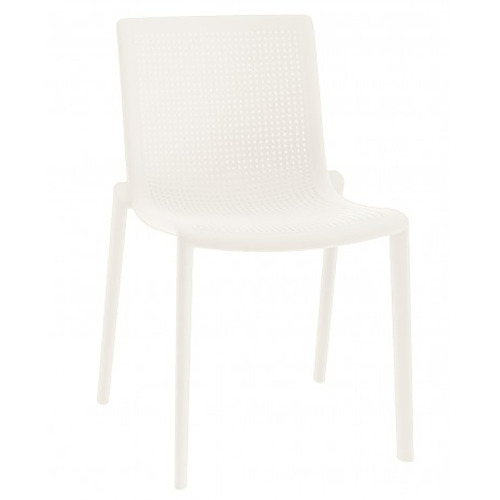 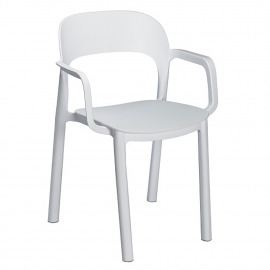 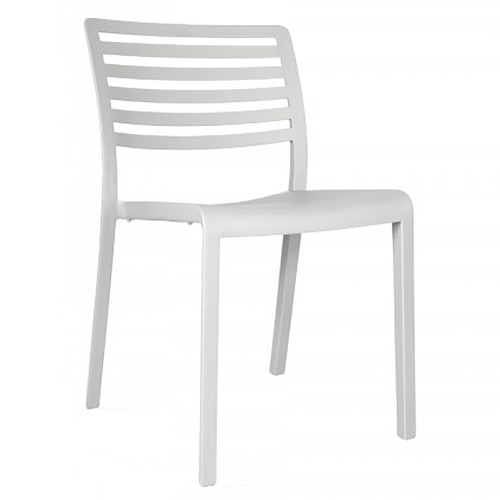 Ona chair with arms and seat structure injected polypropylene for bar, restaurant and hospitality. 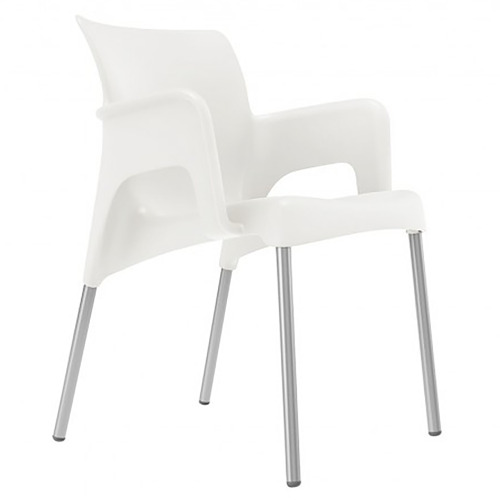 frame and seat injected polypropylene. 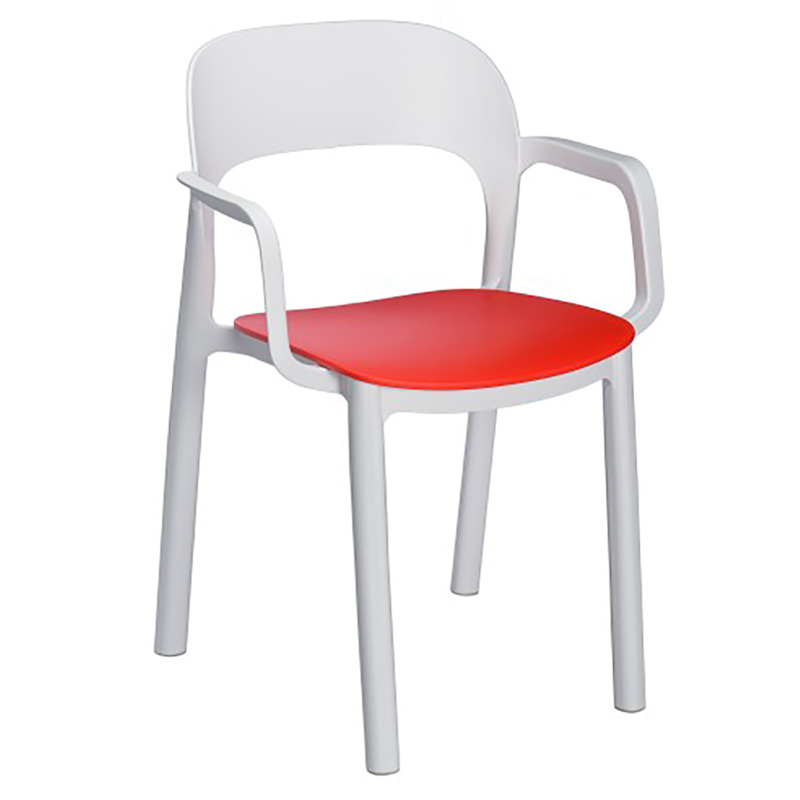 seat attached to the frame by screws zincados.